The Crown Prince of Norway will be officially visiting Fiji next month as part of his tour of the Pacific. 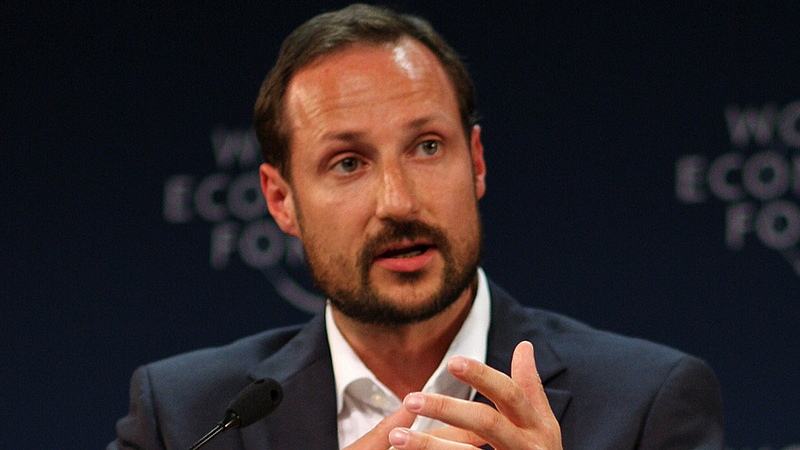 Prince Haakon will be accompanied by the Norwegian Minister of International Development, Dag-Inge Ulstein, on his tour of Fiji, Tonga and Samoa. His first-ever visit here is a sign of the soaring partnership between Norway and Fiji. As nations with historic and present ties to oceans and marine resources, Fiji and Norway share a commitment to the protection it. The visit is anticipated to advance the two countries bilateral interests and explore cooperation on issues relating to sustainable development. 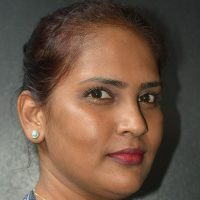 Fiji established its diplomatic relations with the Kingdom of Norway in 1977. In recent years, the two nations have developed cooperation in the areas of ocean preservation and climate action.